Dangers of LASIK: Risks and Complications Which Can Destroy Your Life Forever. Ever wonder why you commonly see refractive doctors with their glasses on? If LASIK is so amazing, why do they not laser their eyes too? 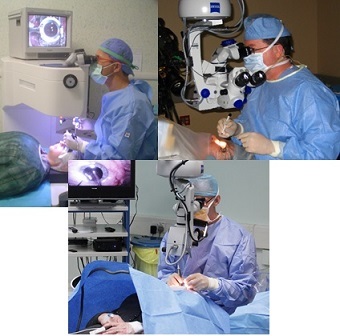 Many people are convinced that LASIK surgery is the key solution for their eyesight issues. Put some money in and they will join the league of 20/20. What they don't know is the multiple dangers of LASIK surgery. Is LASIK as it claimed to be 95% success rate? Do you get 20/20 vision for sure after you done LASIK? As a cornea-trained ophthalmologist who performs LASIK, I am always concerned that patients will have unreasonably high expectations because they have heard only the "good side" of the surgery. 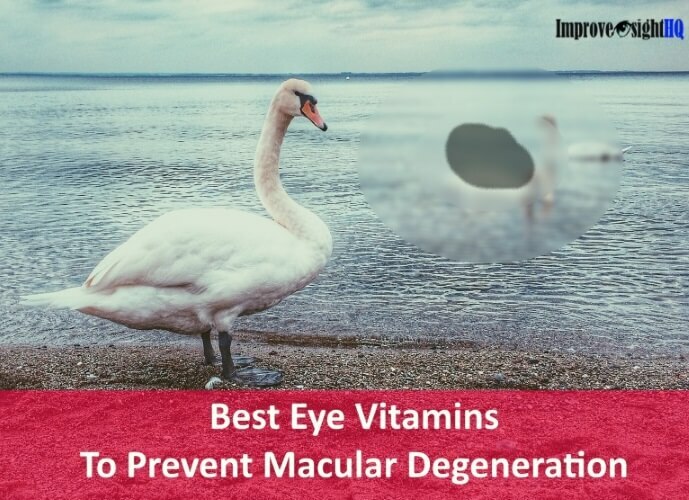 Although the results are impressive, we are currently not able to achieve more than a 60% to 70% portion of 20/20 vision because of the range of biological variation in the general population. Not all people correct predictably after a given amount of applied laser energy. You don’t always get 20/20 but it does come with free package of side effects (short or long term). "New scientific research from Germany shows that seven out of ten patients are left with defective vision after laser surgery. Poor night vision, nyctalopia, is caused by the eyes inability to respond quickly enough to changing levels of light, causing glare, ghosting, halos and starbursts. This is corrected in most patients by glasses. However, if you've had laser surgery, the condition may be untreatable." Dry eye syndrome - A very common side effect. Almost all of my friends who went through LASIK complained of this condition. You may feel redness, itchiness and blurred vision as it manifested. It is reported that 48% of the patient still experience dry eyes even after 6 months and FDA stated that dry eyes may be permanent. Severe cases required you to eye drops even 15 minus. Seriously consider how you might feel about having eyes that never feel comfortable and require you to use artificial tears. 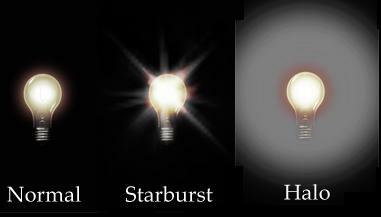 Vision Impairment - Such as halo, starburst and night glare. This could seriously impair a person’s ability to see especially in the night. Permanent cases have to be relieved with prescription glasses or eye drops to reduce the size of the pupil. Haze - Severe hazing occurs in less than 1% of the patients causes everything to look blurred. 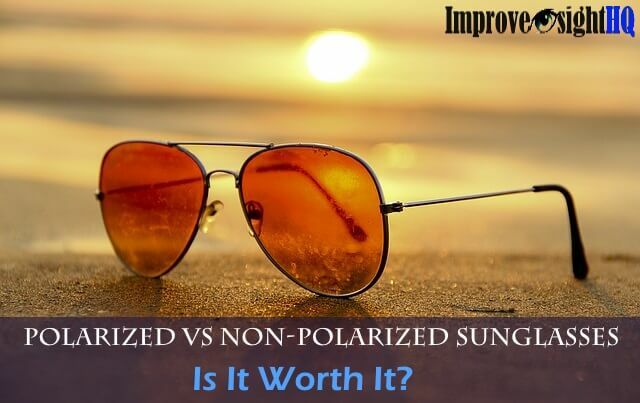 Condition can be further aggravated by sunlight, therefore it is important to protect your eyes with sunglasses. Light Sensitivity - This is one of the most common side effects of LASIK where all lights appear too glaring. 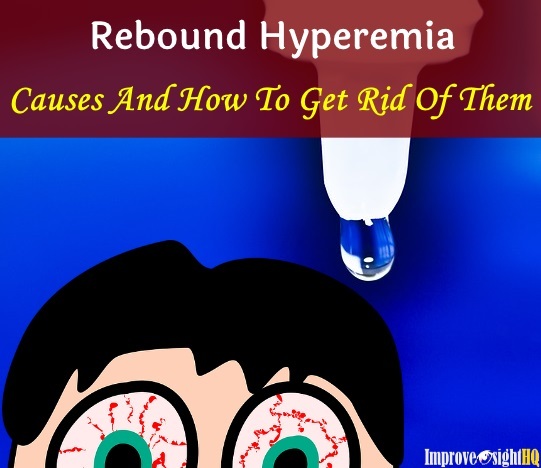 Most people find this side effect disappears. Corneal Abrasion - Caused by the surgical knife which cuts open the corneal flap. 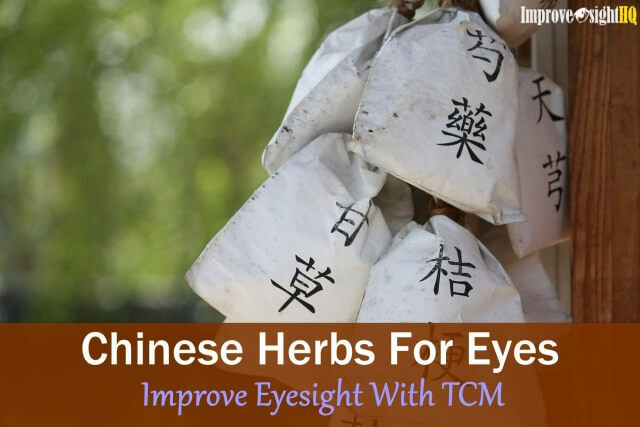 It is usually treated with a contact lens "bandage" and heals quickly, though your vision will be very blurry for the next few days. Loss of Best Corrected Vision - About 1% of patients may experience a slight loss of visual sharpness following LASIK surgery. This means that even with your best correction, you may not able to see the bottom 3 lines of the eye chart. This can be due to irregular healing or an irregular flap and may improve over the first year. 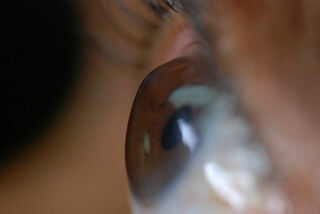 Diffuse Lamellar Keratitis (DLK) - Also known as "Sands of Sahara" is an inflammation beneath a flap. Through the microscope, DLK looks like a fine sand underneath the flap. 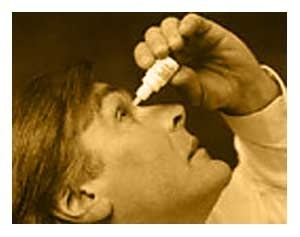 Mild cases can be treated with daily anti-inflammatory eye drops. Visual Regression - Certain patient experienced that their eyesight is drifting back to the pre-ops eyesight. It is believed to be caused by wrinkled corneal flap or corneal hazing and is temporary. People with higher refractive errors are more prone to this. Severe regression may be signs of ectasia. Infection - This is uncommon but it can happen. Minor cases can be taken care of by the anti-inflammatory eye drops that are generally prescribed after an operation. However, in some other cases where the infection is severe (which may cause permanent scarring), it may require another surgery to cut open the flap once again and scrape out the infection... AGAIN!? Those are stated above are side effects that you see immediately after LASIK surgery. In our modern world, people are more prone to instant gratification than the long-term consequences. Therefore, we see people cutting the trees excessively, smoking knowing that they are killing themselves, polluting water and eating junk food. But it is the long-term consequences which we should be most wary of. Now these are less well-known long-term complications that may result from the operation. Early Development of Presbyopia - It is likely that you will develop ﻿presbyopia ﻿(aging vision) earlier than you otherwise would. This may not sound too bad now, but don't underestimate just how frustrating this is. Induced Astigmatism - LASIK can sometimes induce astigmatism. 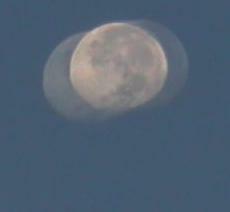 It has to be corrected by corrective lens or by "enhancement" surgery. Irregular astigmatism - Occur when laser correction is not centered on the eye properly, creating bumps around the cornea. Resulting symptoms may include double vision or ghost images. This type of astigmatism is not treatable by contact lenses and eyeglasses. This means that sufferers from this condition may have to deal with a blurry vision for the rest of their lives. Increased Risk Of Eye Infection - Eyes that have undergone LASIK may be more disposed to infections (such as pink eye) than un-operated eyes, and the infection may progress more rapidly when it occurs. A possible explanation is that improper closure of the flap may induce a permanent portal for microorganisms to penetrate. Permanent Weakening Of Cornea - The cornea flap never heals completely or recovers its normal tensile strength. In 2005, researchers at Emory Eye Center posted their studies that reported post-LASIK cornea at the flap interface is only 2% of normal corneal tensile strength. This caused numerous studies on late corneal flap dislocation. Development Of Corneal Ectasia (usually keratoconus) - Characterized by the bulging of posterior cornea with associated increase in nearsightedness and irregular astigmatism. Corneal ectasia is the direct result of weakening of cornea and there is no cure for ectasia and frequently a cornea transplant is required. Complication In Treating Glaucoma and Cataracts - Changes to the cornea due to refractive surgery causes inaccurate intraocular pressure measurement which is crucial in diagnosing and treatment of glaucoma and cataracts. I guess I have shared enough on risks of LASIK here. While there may be situations where LASIK surgery may be necessary such as becoming a pilot (In Singapore, once selected they will send you for LASIK if you have a certain degree of refractive error) and severe nearsightedness which may lead to blindness. I will highly encourage you to avoid LASIK if possible. For more information about the risks and complications of LASIK surgery, please check out these two websites. LASIK Complications and Life After LASIK. 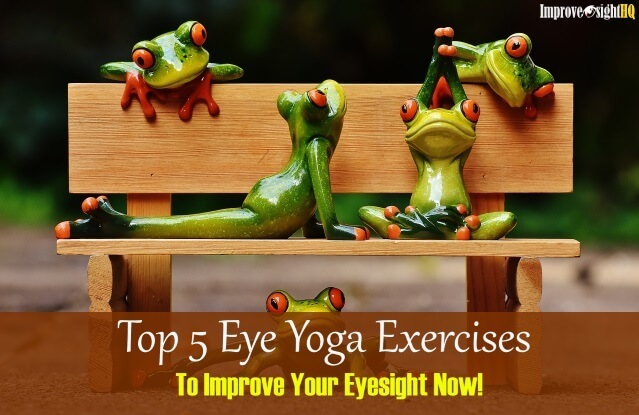 If you really want to improve your eyesight, try eye exercises. It is cheap and best of all, totally safe with no side effects. However, it will take time for its effect to work. Any horror stories of LASIK that you had heard of or had experienced which you will like to share? Help others to look beyond and understand the true dangers of LASIK correction surgery.